Chile has unique advantages in today’s astronomical research for providing the best observational sites and hosting most of the modern ground-based observatories. Chilean astronomers have privileged access to all these facilities. China has started major efforts in constructing the next generation of astronomical instrumentation and promoting international cooperation in observational and theoretical research. The collaboration between Chinese and Chilean astronomers, with the help of the soon-to-be inaugurated China-Chile Joint Center for Astronomy, will benefit both communities. 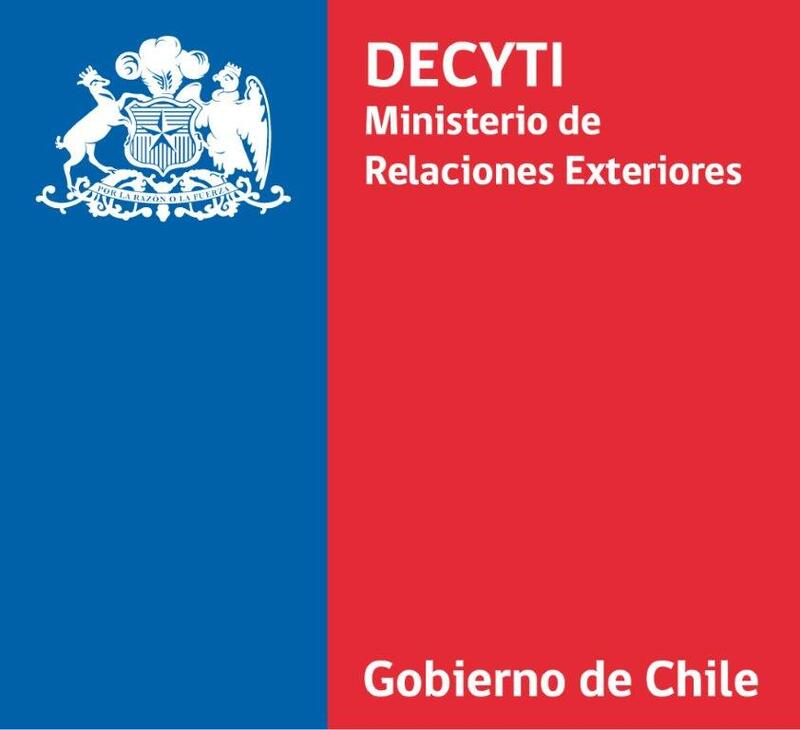 A joint workshop will be held on September 9th to 11th in Vina del Mar, Chile, and will provide an excellent opportunity for exchanging ideas for development of the Center and for fostering scientific collaborations. 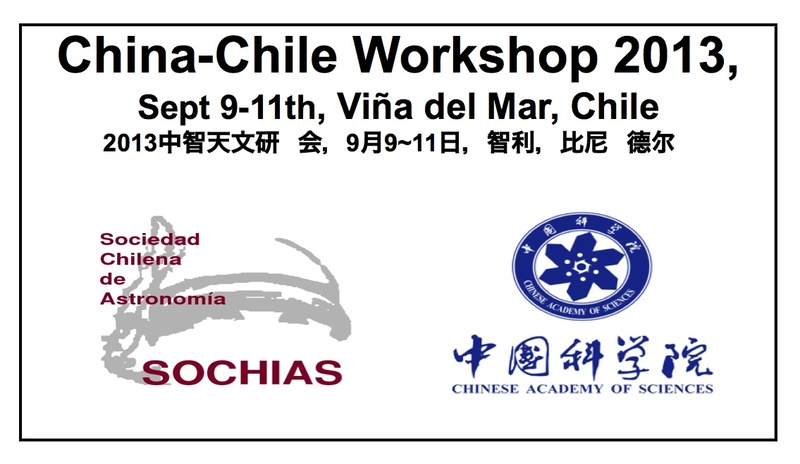 This workshop is sponsored by CONICYT, Ministerio de Relaciones Exteriores, the Chinese Academy of Sciences and SOCHIAS.